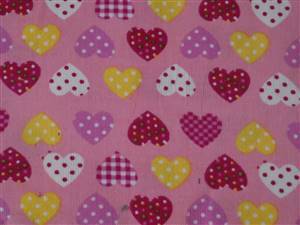 Patchwork & Quilting60" x 44" Piece Pink Cord + Hearts Cotton Fabric. Home >> 60" x 44" Piece Pink Cord + Hearts Cotton Fabric. 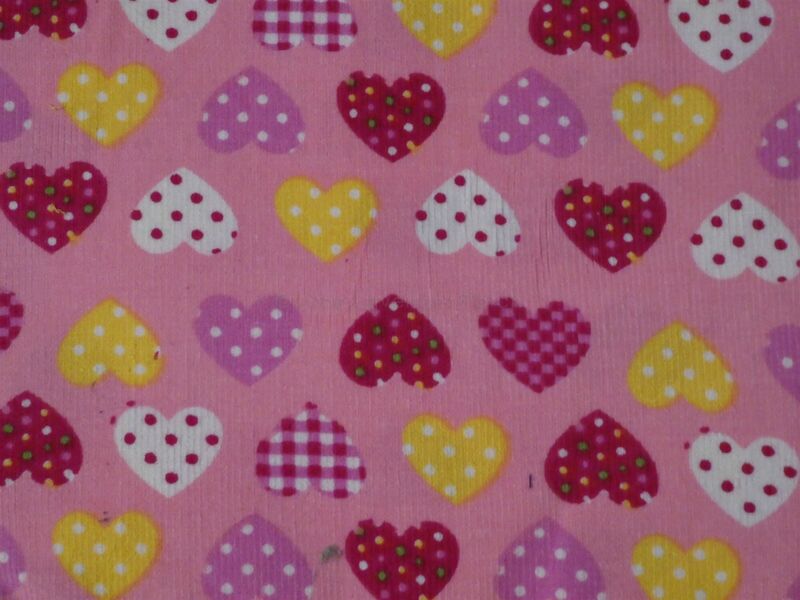 60" x 44" piece of pink cord cotton fabric with hearts. Hearts 3/4"